I know I have already gushed many times in the past about my absolute love for Barry M’s Gelly Nail Polishes & I am unashamedly going to do the same again in this post! I bought the shade ‘Guava’ a little while ago & I had still not tried it out! 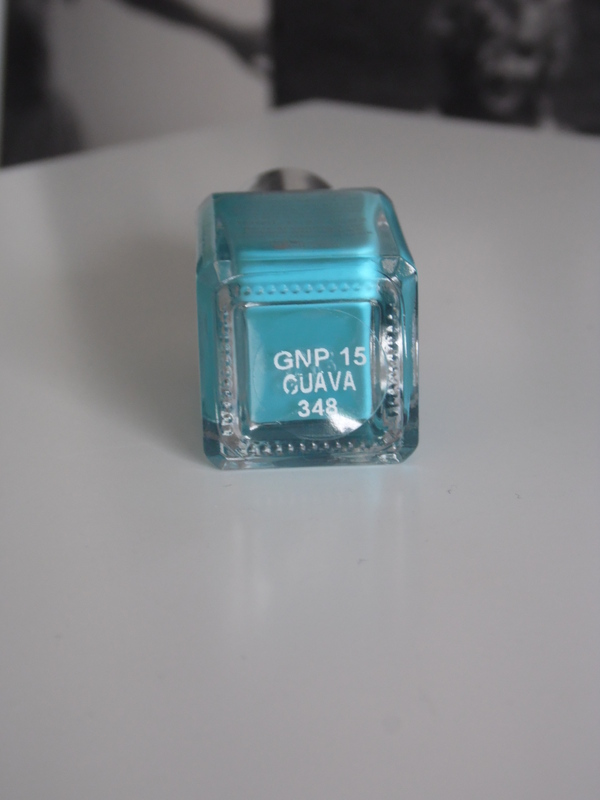 It is a beautiful green/blue/turquoise shade which is perfect for Summer. I am super impressed with the Gelly Collection. These polishes can stay chip free for up to 5 days when I am working & longer when I am off work. 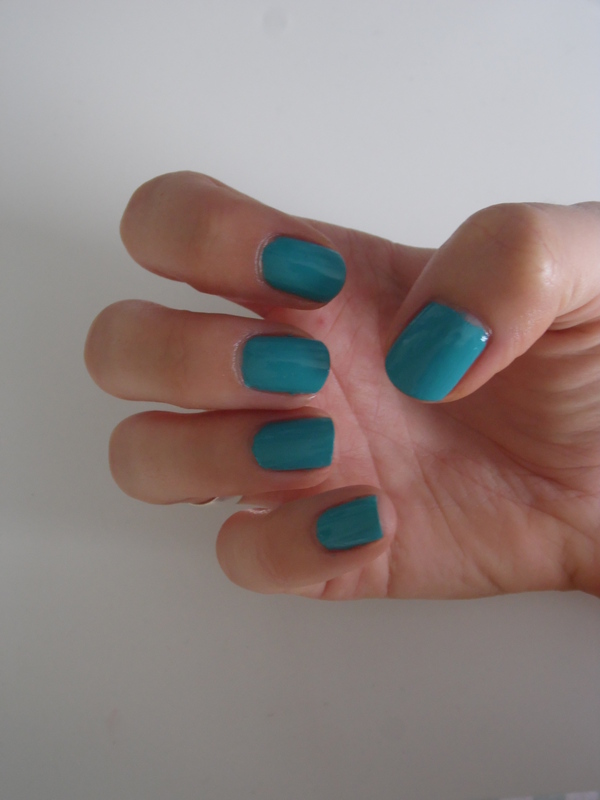 I realise that ‘proper’ gel manicures can last up to 2+ weeks but I would get bored of the shade after a week anyway! I use a base coat & it takes 3 coats of polish to become as opaque as I like my colour to be. No need to use a top coat as these polishes are very shiny. I have been asked quite a few times if I have had a gel manicure! For only £3.99 a bottle I really can’t rate these gorgeous polishes enough. There is a beautiful range of shades available, which they are constantly adding to! Have you tried the Gelly range?